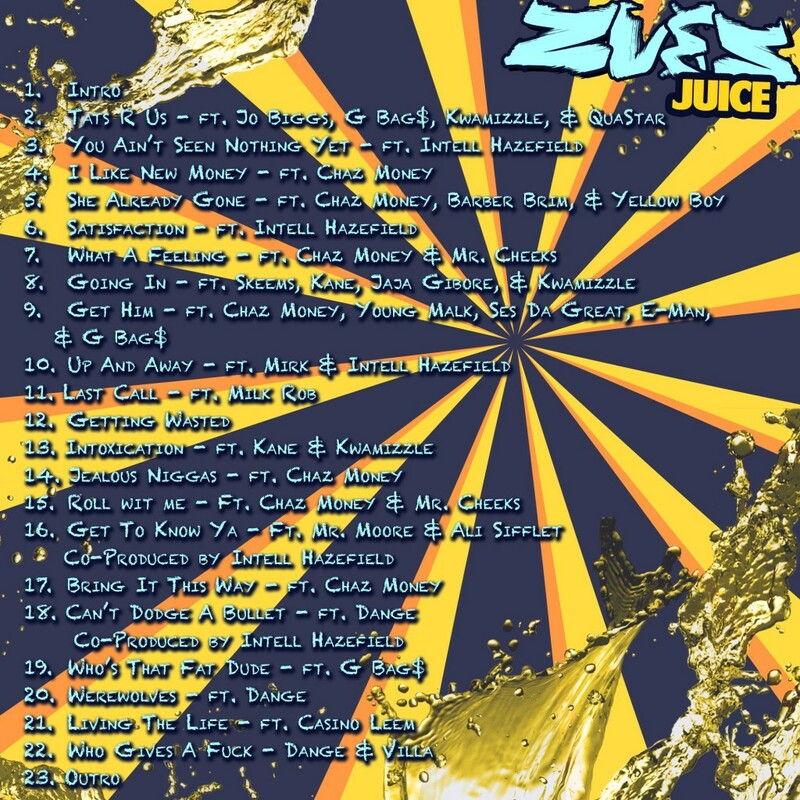 Early this morning, Zues Lytning (formerly INFman) released his self-produced debut album Zues Juice. Zues Juice crosses the genres of hip hop, pop, r&b, and electro giving it widespread appeal, while Zues’ hearty, bass-heavy, bouncy beats and catchy melodies tie the project together. A myriad of featured artists all put their spin on the carefully produced tracks. 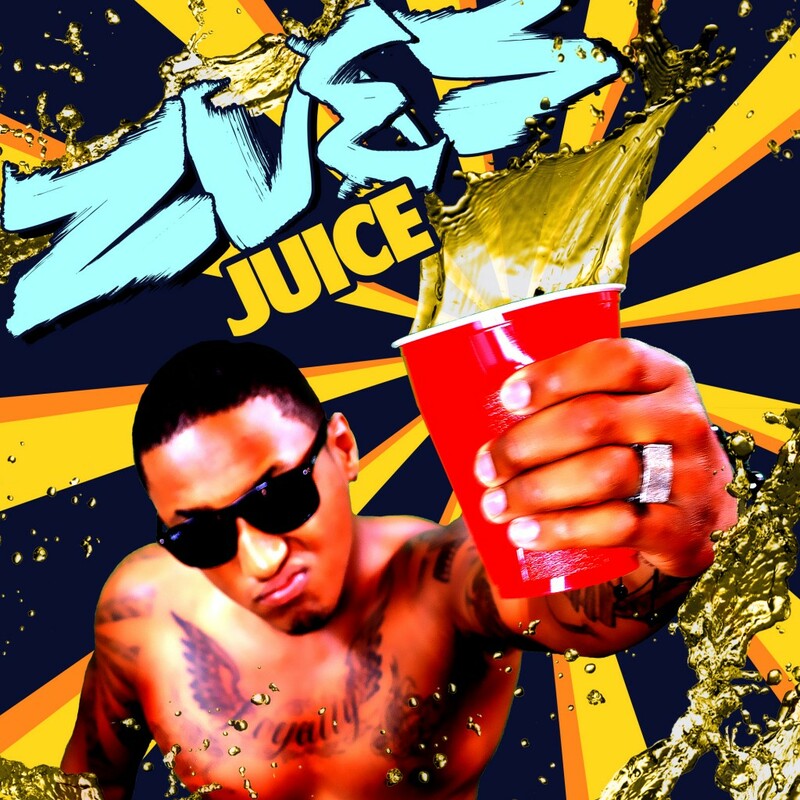 Download this 100% original album for free ZUES LYTNING: ZUES JUICE.